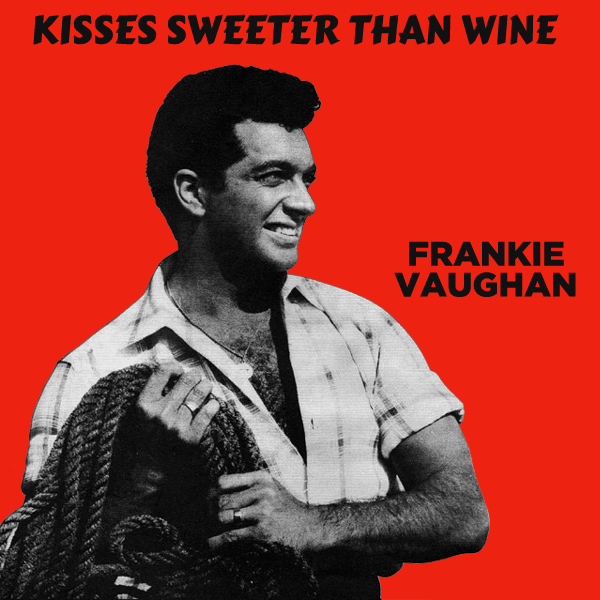 Another triple-play from us good folk at AllBum.Art, and this time for Frankie Vaughan and his single Kisses Sweeter Than Wine. On the original single front cover artwork we find Mr Vaughan standing holding what appears to be some fishing rope. Where are the kisses, or the wine, you are no doubt asking yourself? On the remixes of course. On the first remix we find a babe whose lush red lips are as tempting as any wine. On the second remix we find a babe drinking white wine. Oh, and most of her clothes seem to have fallen off - maybe she is drunk. Intoxicating! On the original single cover artwork for Starry Eyed Surprise by Oakenfold we find a female mannequin wearing a black and white face mask and whose body has been covered in silver paint. How do we know it is a mannequin - check out the arms where you can see the join to the hand! On the remix we find two females who have been covered in silver body paint and this time they appear to be real and not dolls. Either that or the joins are very well done. Argent! Another remix for Paul Oakenfold and this time it's a triple-play. On the original single cover artwork for Hypnotised, we find the great wall of China which does have a certain hypnotic charm. On the first remix we find a babe sitting on a bed. We are not sure if she has been hypnotized, or just that she has a hypnotic charm, or maybe she is herself a hypnotist. On the second remix we find a babe who has almost certainly been hypnotized as someone has convinced her to stand in a derelict building wearing naught but a smile. Pocketwatch! Wouldn't you expect that on the original front cover artwork of a single called Faster Kill Pussycat, there would be some kind of feline figure to see? Well, according to Oakenfold Featuring Brittany Murphy, the silhouette of a city skyline is far more the kind of thing. Not so for the remix, where we find a pussycat lapping up a bowl of milk. If the milk was poisoned, perhaps that would kill her faster. Either that or she would have to drown in it. Swim! 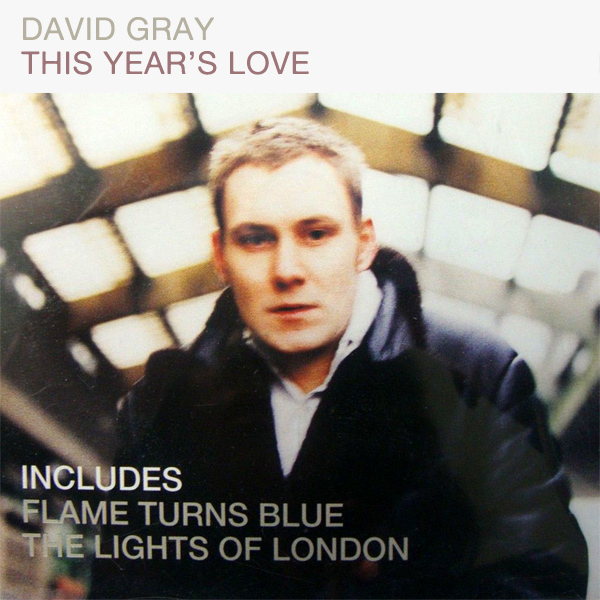 This Year's Love is what David Gray sings about and being January, we were keen to see how this year's love differed from last year's. However, the original single cover artwork does not help with this as all we find is a picture of Mr Gray looking, well, for want of a better word, grey. On the remix we find a babe that would make a far better love for this year, though she has an equally ashen facial expression. Smile! What's Another Year? 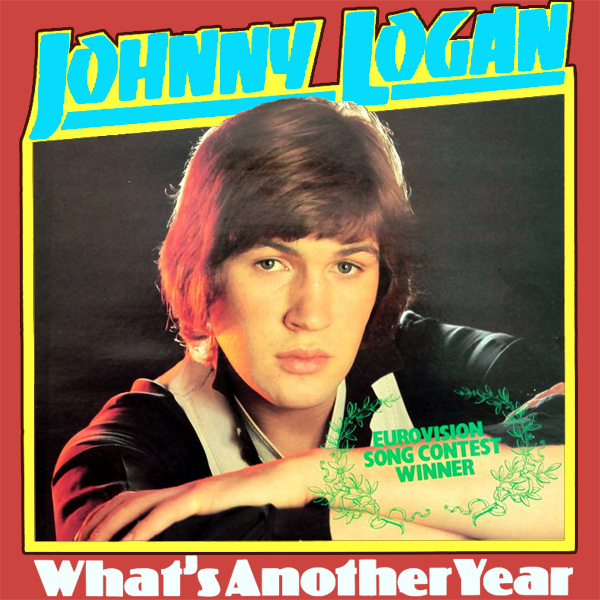 That is what Johnny Logan asks us. How timely is his question as we enter a new year? How odd, then, that on the original single cover artwork we find Mr Logan looking less than happy. For the remix we've gone all HG Wells and we find a babe sitting on a time machine. To her another year is no big deal, just flip the switch and off you go. If only life was that simple. Then again, if you had a time machine, maybe it would be. Temporal! 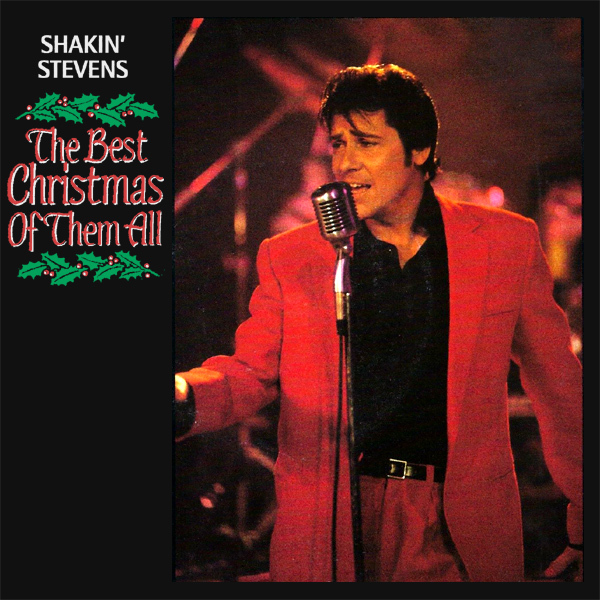 Wouldn't you credit it, Shakin' Stevens brings us another attempt at making it The Best Christmas Of Them All, which according to the original single cover front artwork simply requires Mr Stevens to stand singing into a microphone wearing a red suit and black shirt. On the remix we improve this scene by introducing a babe wearing a Santa outfit who is cooking a gingerbread house if you look closely - like you need any encouragement to do that! Ginger! Another seasonal remix, this time for Jimmy McGriff and his holiday album Christmas With McGriff. 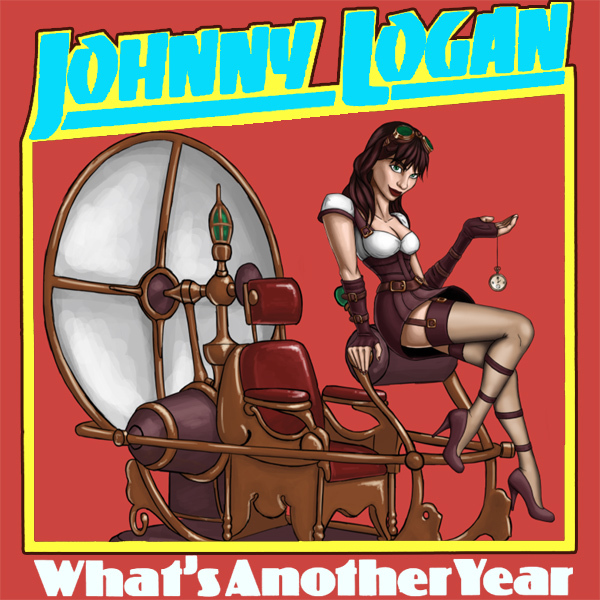 On the original album front cover artwork we find a babe sitting on a stool dressed in a Santa outfit. Not much has changed on the remix other than that there is noa w different babe wearing a seasonal costume, but she is sitting on a present rather than a stool. Similarity! 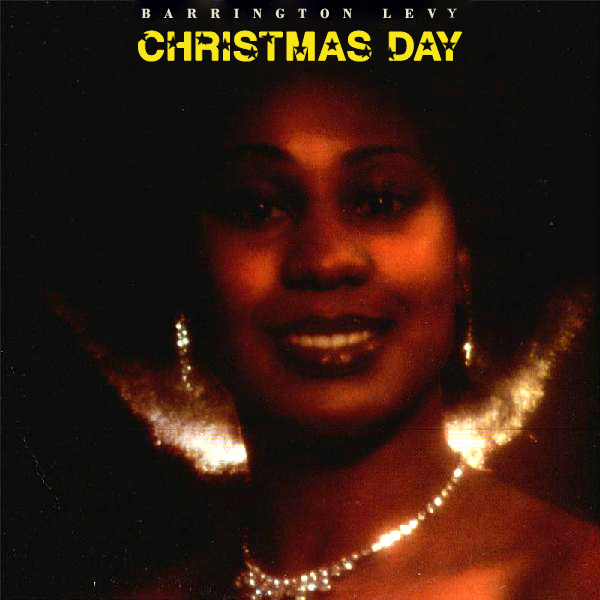 Barrington Levy brings us this year's Christmas Day song, with his song of exactly that name. What could be more apt? On the original cover we find what Mr Levy refers to as a shine eye gal. On the remix we find a similar gal, but who is sitting in front of the tree on Christmas Day with her presents. Then again, maybe it is her who is the present that is in front of the tree. Selection! 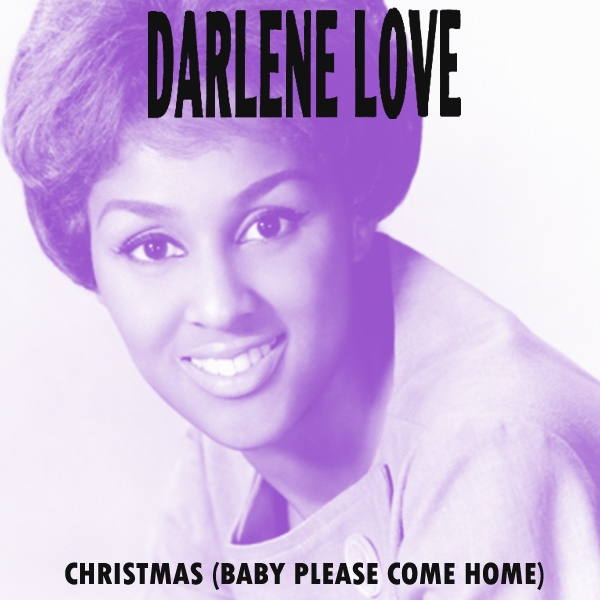 It's Christmas Eve and what better song to get us into the festive spirit than Baby (Please Come Home) by Darlene Love? On the original artwork we find Ms Love in a fetching shade of violet but with very little of the season's festivities about her. On the remix we find a babe in a Santa hat and who's only other clothing seems to be some fairy lights. At least she is keeping warm in front of a blazing fire. Bobble!